When car turbochargers inspire smartphone vendors, that's the beginning of the birth of GPU Turbo. Huawei released this technology some time ago, along with an EMUI update, Huawei's smartphone interface. GPU Turbo is a graphics processing technology that will boost smartphone capabilities in processing graphics intensive applications, such as games, and at the same time save power. GPU Turbo will make users enjoy improved game performance, without the need to upgrade their smartphone. GPU Turbo is Huawei's answer to the challenges that exist in the industry, namely the GPU that is difficult to meet the demand for applications with intensive graphics, such as games and virtual reality (VR). Huawei's approach is to reset how graphics are processed at the system level. The idea was inspired by a turbocharger in a car, a cylinder that would supply air in the combustion system in a car engine. Turbochargers make vehicles have extra driving force without additional fuel. So, how does GPU Turbo work? So, GPU Turbo can accelerate performance by optimizing the way the system employs existing software and hardware resources. When the Turbo Turbo is installed, graphics processing efficiency is increased to 60 percent, while overall SoC power consumption is saved up to 30 percent. This increase is very useful, because usually operations that require high graphics processing will consume a lot of battery power. "Graphic performance is very important for smartphones, because this device is used to run various applications, especially games. Because the development in the mobile game industry is also very rapid, more and more users are playing games that really need high-level graphics performance, "said Lo Khing Seng, Deputy Country Director of Huawei Device Indonesia. This increase will only be felt if users play games that are quite intensive. 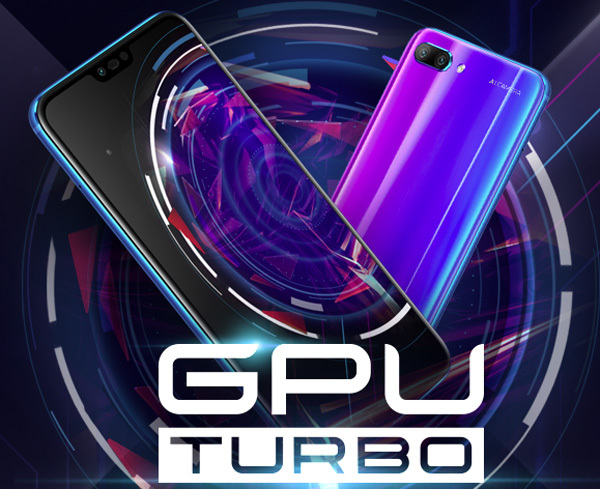 GPU Turbo will react immediately when users play games like PUBG mobile and MOBA games (multiplayer online battle arena) which are very popular these days. 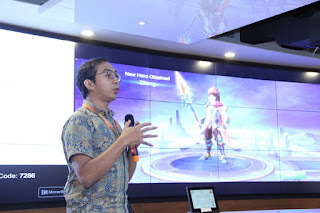 That is what is enjoyed by popular gamer Tobias Julian, who is familiarly called Jess No Limit, when playing Mobile Legend with the latest smartphone Huawei Nova 3i that already supports GPU Turbo. An example of implementing GPU Turbo is like that of Huawei Nova 3i. Huawei Nova 3i is a stylish smartphone that has been equipped with uninterrupted gaming and game acceleration features to enjoy games that are smoother and without interruption. Plus a storage capacity of 128 GB, wide enough to store large data volume games such as PUBG and Mobile Legend. 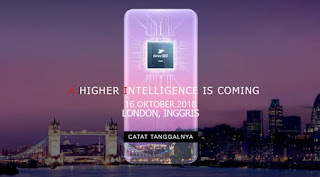 The Nova 3i engine sector uses the Kirin 710 chipset which provides a balance between performance and power consumption so that playing games remains fast and stable. That's thanks to the 4 x Cortex A73 alloy plus 4 x Cortex A53 Big. Compared to its predecessor, Kirin 659, this chipset has experienced single-core performance improvements of up to 75% and multi-core performance of up to 68%. The Kirin 710 also integrates MaliG51 GPU to boost performance up to 130% and double the power savings. So how did Jess No Limit experience playing Mobile Legend on the Nova 3i screen? "GPU Turbo feels really good to play Mobile Legend, smoothly, and the battery is more efficient," he concluded. The presence of GPU Turbo is like a fresh breeze in the midst of the development of the country's mobile gaming industry. Triggered by the higher smartphone penetration in Indonesia, which will reach 92 million next year according to eMarketer. Currently, Indonesia is the third largest smartphone market in Asia Pacific, after China and India. 0 Response to "Here's how the Turbo GPU works on Huawei products"